Focusing on family friendly, kid-appropriate activities, these books are the perfect guide for parents and grandparents wanting to get out and partake in activities the whole gang will enjoy. 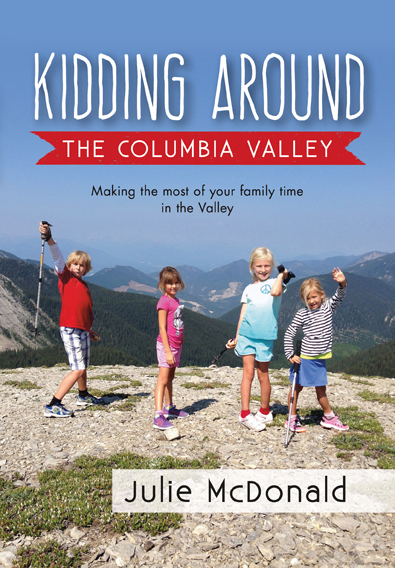 With book in hand, pack up the family and your gear …it’s time to get kidding around! Get out with the gang and enjoy the Columbia Valley in British Columbia, Canada!